Hello hello! It’s the first Monday of May, y’all. So, you know what that means? The Annual Met Gala has arrived. Christians have Easter. The (non-fashion) gays have Pride. Texans have the Rodeo. And the East Coast and Fashion’s elite have The Met Gala AKA The Costume Institue Gala AKA The Met Ball. I always love the themes. This year’s theme honors a living legend: Rei Kuwakubo and her design house, Comme des Garçons. Martin Margiela, Ann Demeulemeester and Helmut Lang all name Rei Kuwakubo as an inspiration. 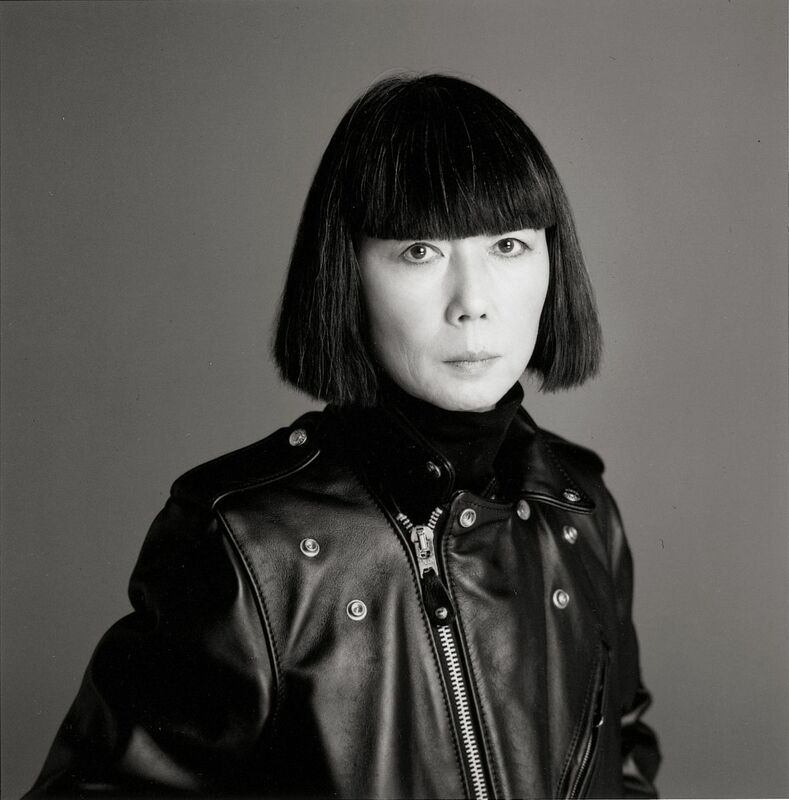 And designers such as Junya Watanabe and Tao Kurihara owe their career to her. Start a revolution she did. And, the fashion world is forever thankful for it. All the photos below are sourced from Vogue.